*WAR OF THE REALMS TIE-IN! • You know how Squirrel Girl has stayed out of most Marvel events? Turns out, that was only because THOSE events didn't involve her good pal LOKI LAUFEYSON! 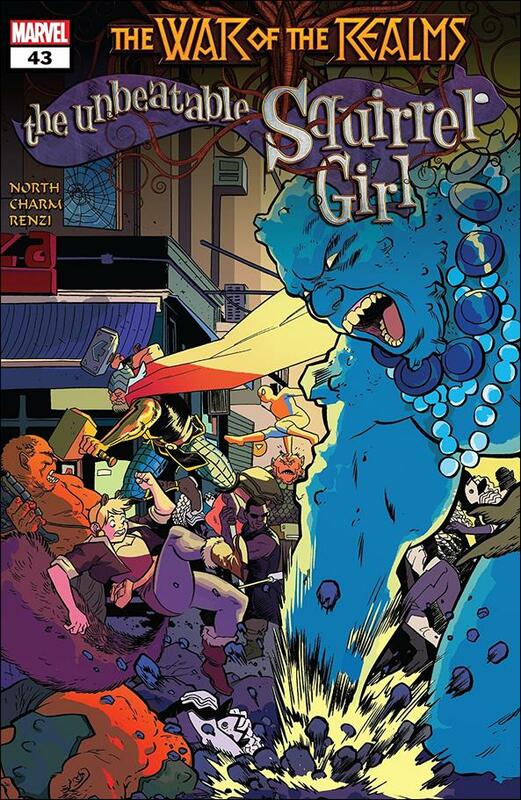 • It's Squirrel Girl's first BIG EVENT CROSSOVER... but it's still the start of a stand-alone epic that you can still enjoy even if you only read SQUIRREL GIRL!